At Green Home Solutions, we provide potent odor removal and mold services to Madison and Dane County. We always use cutting-edge methods and scientifically tested products, in order to deliver rapid, responsive treatments with effective impact. With our indoor air quality services, we can restore and clean the air you breathe without introducing harsh or highly toxic chemicals. We use environmentally friendly products that are aggressive on mold and odor, without contaminating the interior air of your home. Our representatives utilize comprehensive testing to map the full extent of any mold issues in your home, looking especially for mold hidden behind floors, walls, and other surfaces. We also inspect for moisture buildup, so we can help prevent mold issues from recurring. When Green Home Solutions administers mold services in the Madison area, we always rely on our proprietary treatment spray. This EPA-registered spray begins to break down mold spores, bacteria, and fungi upon contact, for fast-acting results. We always adhere to local and national guidelines to get the job done right, including mold inspection and remediation standards from the ANSI/IICRC S520 and the Indoor Environmental Standards Organization. 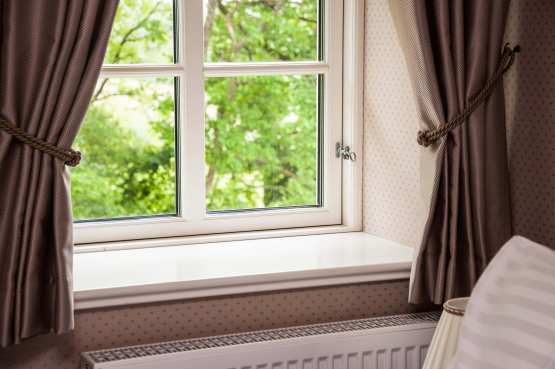 Green Home Solutions delivers affordable, high-impact air quality and mold services to Madison, McFarland, Verona, Middleton, Stoughton, and Fitchburg. Call us at (608) 982-7053 to find out more about scheduling services today. With our mold services in Madison, Green Home Solutions provides powerful mold testing and remediation to quickly treat any growth. 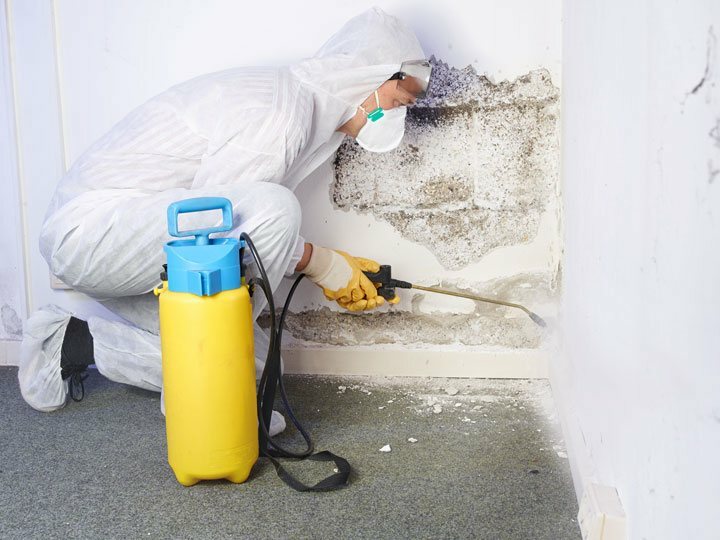 We rely on state-of-the-art treatment products to access and aggressively break down visible mold patches as well as growth concealed beneath surfaces. Get treatments in as little as 48 hours, with results that last well after we’ve left. Is there a strange or unpleasant odor in your home? In addition to our mold services in Madison, Green Home Solutions delivers comprehensive odor removal services to break down strong smells at the molecular level. We never use artificial perfumes to take care of the issue. We can complete treatments in just a few hours, restoring the fresh, clean smell of your home with natural products.